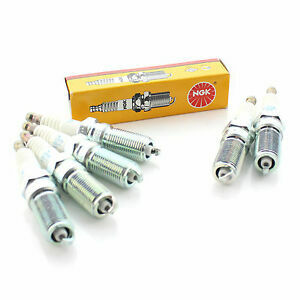 OPEL KADETT 1.3 86- NGK STANDARD SPARK PLUGS x 4 BPR6E  NEW IN BOX! OPEL MANTA 1.3 -88 NGK STANDARD SPARK PLUGS x 4 BPR6E  NEW IN BOX! Immediate payment of £12.64 is required.